Thoughts, News, and Reader Extras from Tim. A top literary agency in Japan just asked to represent me. Holy smokes — I said “asked” not “agreed”. Usually it’s the author who does the asking (and more asking, and waiting, and hoping, and praying…) when they want the people who represent Dan Brown and Tom Clancy to pitch their work. It feels like good fortune and no doubt it is, but it wasn’t pure luck. Unpaid years of apprenticeship came first, as did countless sweaty nights and daily sacrifices. Just ten days ago my wife and I returned from our first trip to Japan. Coincidence? Maybe. But coincidences certainly seem to happen more often when we venture beyond our comfort zone. As an aside, I must say the gardens of Japan had an impact on me. You've no doubt sat in awe and wonder at nature’s majesty. A quest for those experiences is one of the main reasons I travel — research for my international thrillers being the other. During those moments of Zen, whether gazing into a waterfall or my daughter’s eyes, I often find myself reflecting that man can’t come close to creating nature’s beauty. 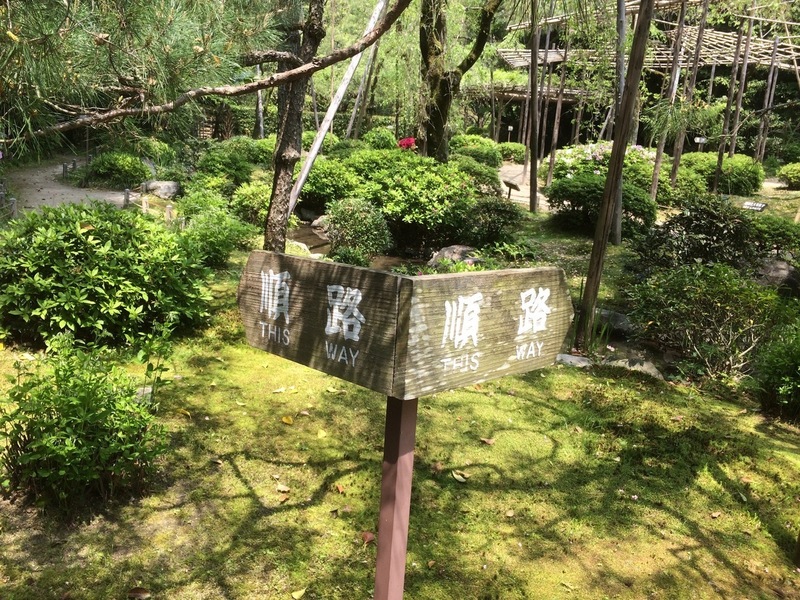 But in Japan, for the first time, I saw where man had done a phenomenal job of enhancing natural beauty. The monks improve on God's grace by pouring love into their gardens the way we do our children. The results are both remarkable and touching. They justify a trip to the land of the rising sun — even if you have no hope of landing a literary contract. PS: On that note, if you haven't yet discovered Scott's Cheap Flights, I urge you to do so. 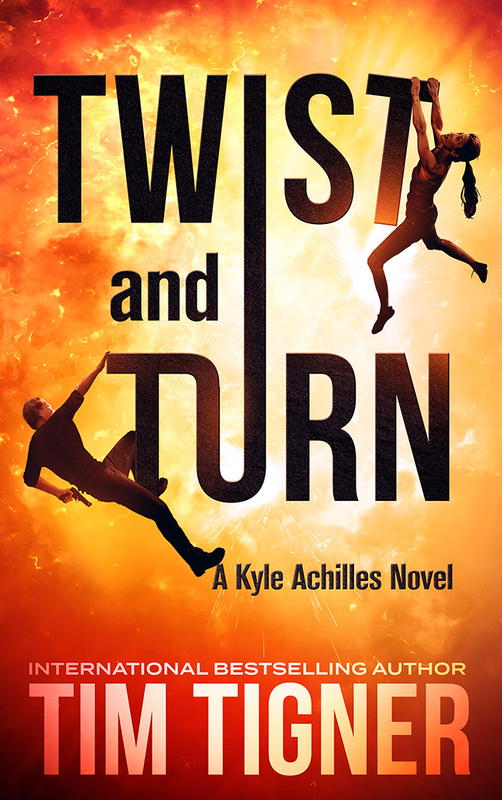 Tim Tigner is the bestselling author of five political conspiracy thrillers, including TWIST AND TURN, #4 in the Kyle Achilles series. 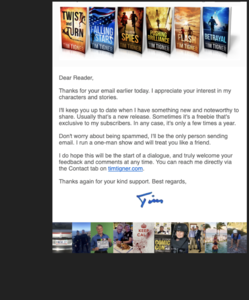 Sign up for Tim's no-spam New Releases Newsletter and never miss a new adventure. Tim only writes when there's real news, which is just a few times a year. Newsletters are short and sweet and sometimes contain freebies.